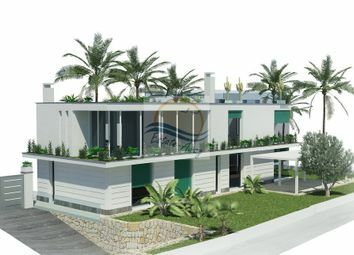 Sea view apartment for sale in Vallecrosia. 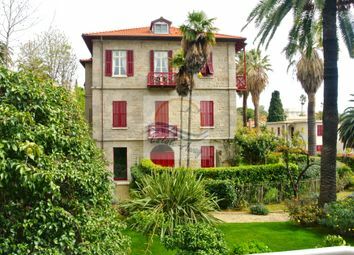 The four-roomed apartment for sale in Vallecrosia, has an area of 120 square meters plus garden and balcony. 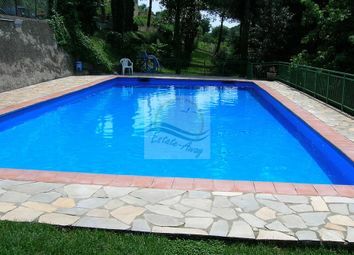 Villa with swimming pool for sale in Bordighera. 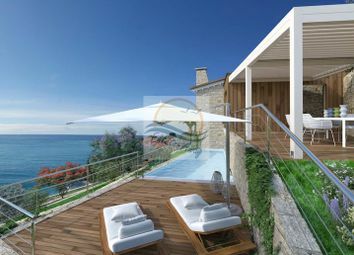 Villa under construction for sale in Bordighera with a view overlooking the sea and swimming pool. 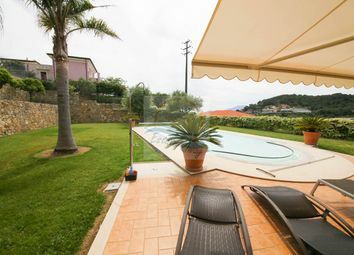 Villa con piscina in vendita a Bordighera. 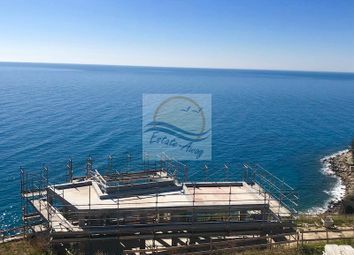 La villa di nuova costruzione in vendita a Bordighera ha vista a picco sul mare e piscina. 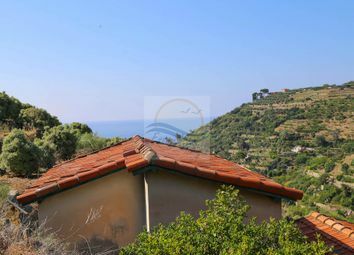 Rustic with sea view for sale in Bordighera. 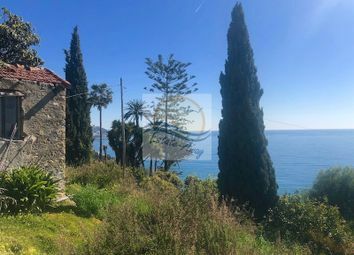 The rustic for sale in Bordighera is in a residential area, where there are all the most beautiful villas of Bordighera. 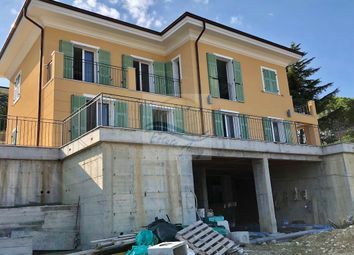 House for sale in Bordighera, locality Montenero, consisting of 3 bedrooms, 1 bathroom, kitchen-living room, cellar and equipped with air conditioning. 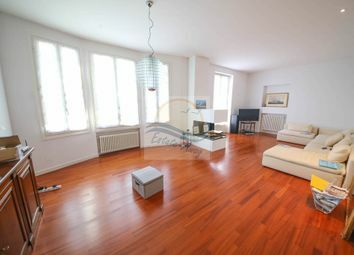 Elegant apartment for sale in Bordighera. 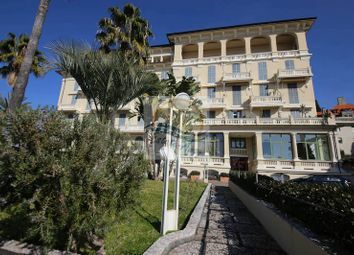 The apartment for sale in Bordighera, is on the top floor of one of the most prestigious building of the city: The Hesperia, with swimming pool and house keeper . 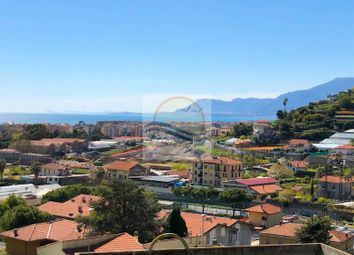 Renovated apartment for sale in Bordighera. 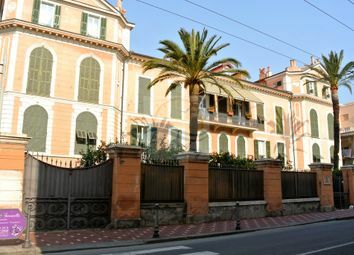 The apartment for sale in Bordighera, is in a historic building. 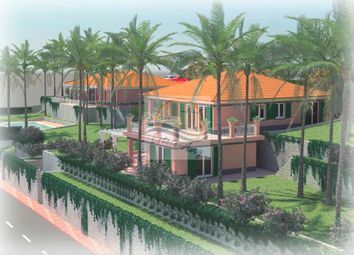 90sqm on two levels. 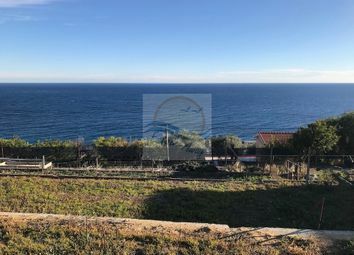 Apartment with garden and sea view for sale in Bordighera. 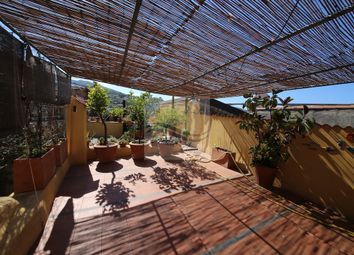 The three-roomed apartment for sale in Bordighera is in a quiet area, about 1.5km from the center and the sea. 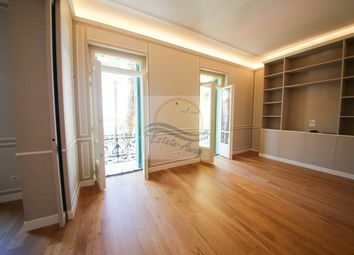 Charming three-roomed apartment for sale in Bordighera in the historic center. 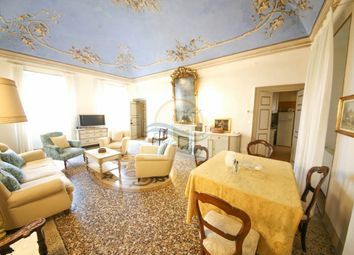 The 90 sqm apartment has been completely renovated maintaining the characteristics of the old time, the frescoes and the authentic Genoese style floor. 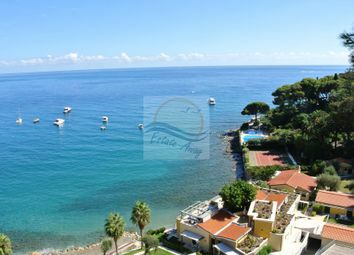 For sale in Bordighera, 62 sqm sea view apartment with South-East exposure. 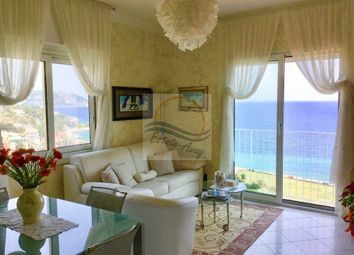 The apartment is completely renovated and is located a short distance from the city center and the sea. 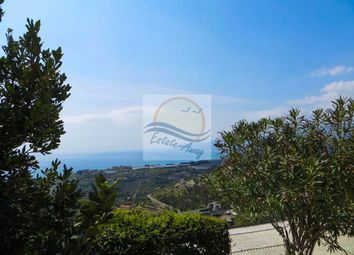 For sale in Bordighera three-roomed apartment about 1.5 km from the center. 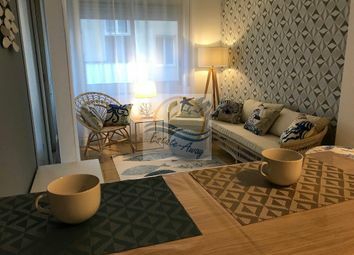 The three-roomed apartment, which has an area of 60 square meters, has been recently renovated. 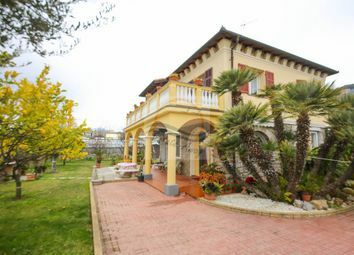 For sale in Bordighera semi-detached house with garden composed of kitchen, living room with fireplace, 3 bedrooms and 2 bathrooms. 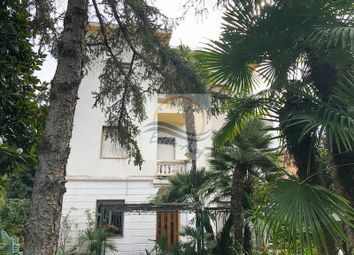 For sale in Bordighera, downtown area, apartment with entrance hall, large living room, dining room, 3 bedrooms, 3 walk-in closets and 3 bathrooms, laundry, technical room, furnished kitchen and pantry. 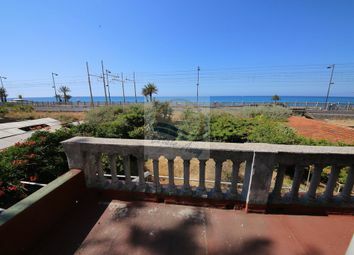 House to be restored for sale in Bordighera, facing the sea, composed of a total of 10 rooms including 6 bedrooms and 3 bathrooms.